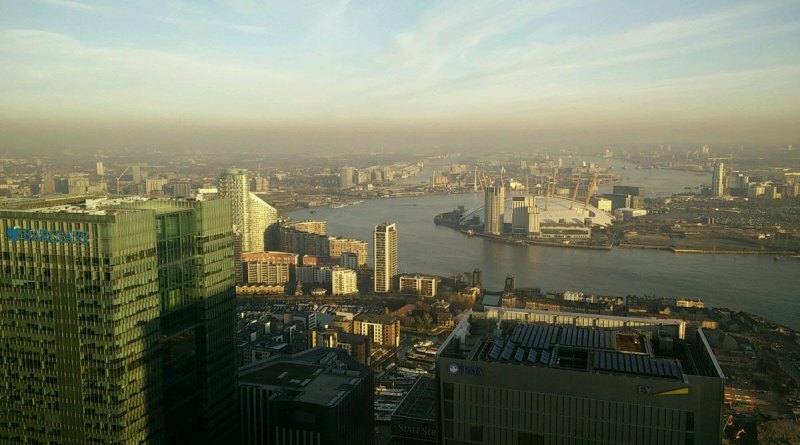 Caroline Russell AM is urging Londoners to respond to the Mayor’s new air pollution consultation. As air pollution warnings hit ‘high’ for the second consecutive day today and the pioneering Plume Labs recommended parents keep babies away from high traffic areas, Caroline Russell is urging Londoners to tell the Mayor their views on how to improve London’s air. Caroline Russell has written to the Mayor about his latest consultation on air quality, and recommends all Londoners also respond to have their say in shaping the future of the city, by backing innovative ideas to reduce air pollution to make London a healthier and more pleasant place to live. The consultation asks for Londoners opinions on an emissions surcharge to cut pollution in the central congestion charging area and on where the boundary of the new Ultra Low Emission Zone should be and when it should come in. “It is vital that all Londoners concerned about the air they and their families breathe have the chance to be heard in this consultation. “I am glad that the Mayor is consulting with Londoners to make plans to clean up our air and hope as many people as possible respond to give the Mayor the strongest mandate to take tough action on the most polluting vehicles. “I have published my response to the consultation and encourage him to make the ULEZ cover the whole of London so everyone can breathe clean air not just those communities living inside the north and south circular. “I’m surprised the Mayor has not included any road pricing in the consultation options. The Emissions Surcharge is a very blunt instrument, once paid, it has no built in-incentive to reduce vehicle use. In fact quite the opposite. People may want to get value for having paid the surcharge by driving as much as possible. “A nuanced road pricing system which varies by time of day, distance travelled and the level of engine emissions would reduce pollution and traffic and address fairness issues much better, so I would encourage Londoners to ask for a road pricing option when completing the consultation. “The main source of this health damaging pollution is the emissions from the tail pipes of vehicles on our roads. The more we can do to encourage Londoners to walk and cycle by making streets more pleasant and reducing polluting journeys, the better the overall health of our city will be. From the responses to this consultation the Mayor will decide whether the options presented should be pursued and developed into definitive proposals.